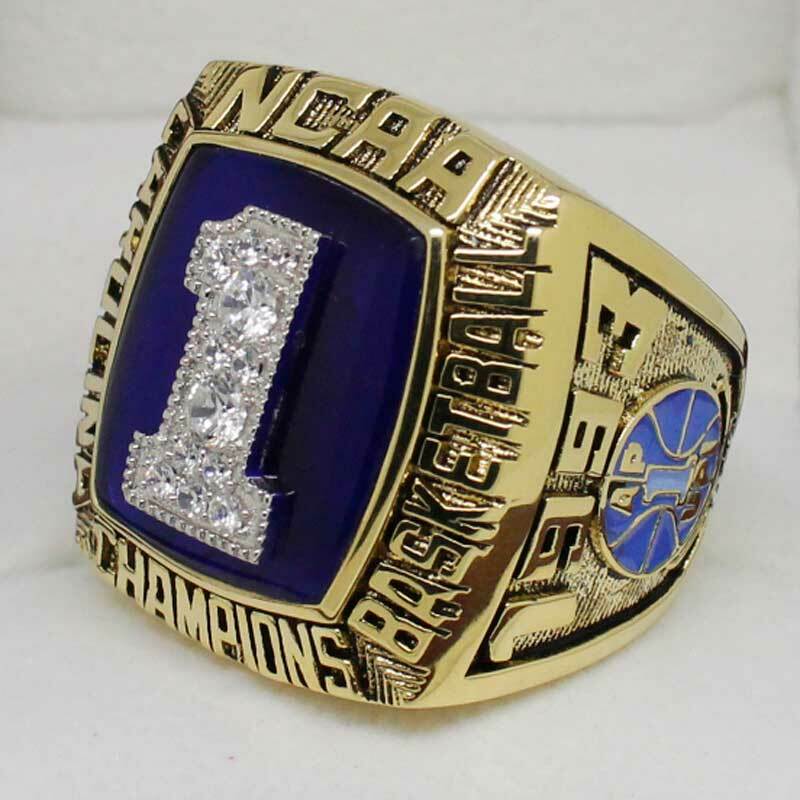 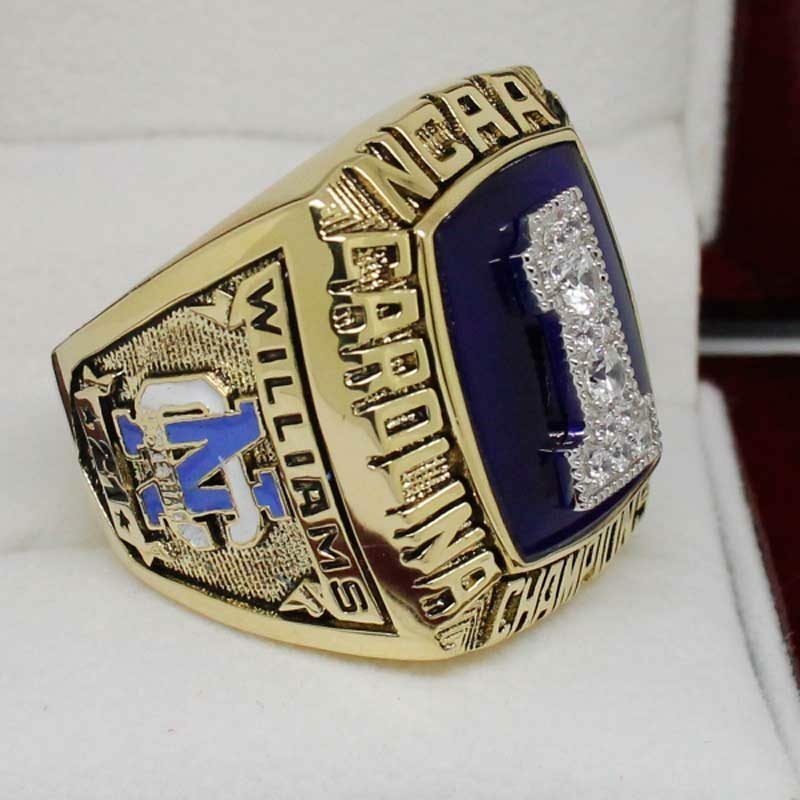 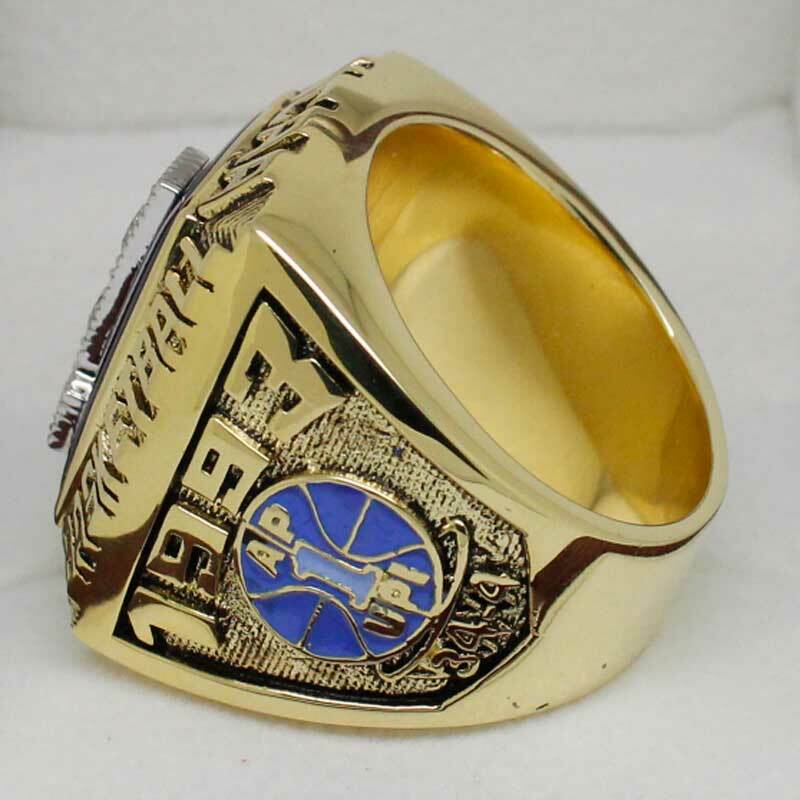 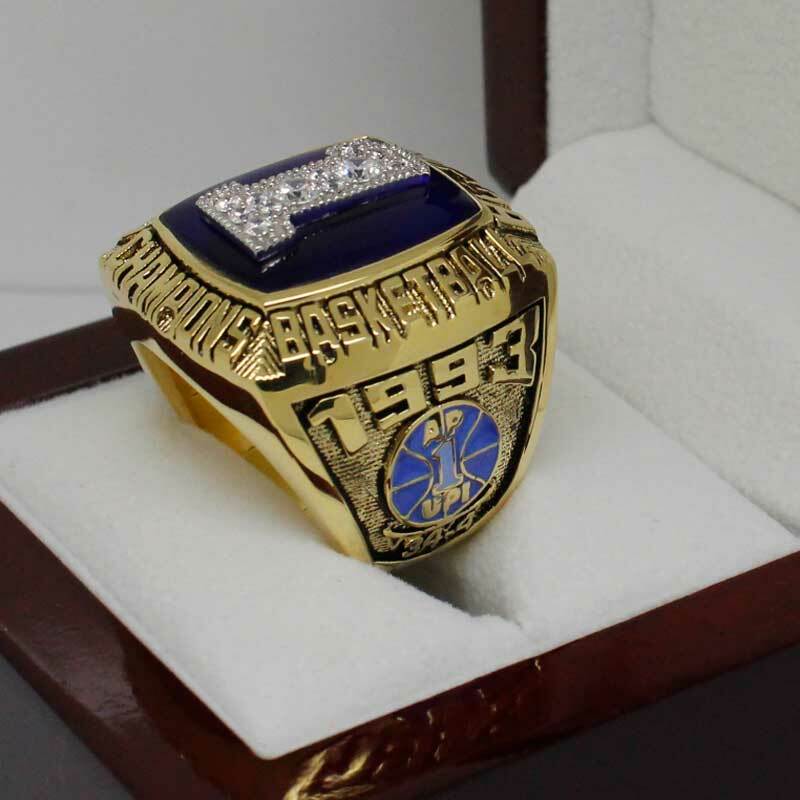 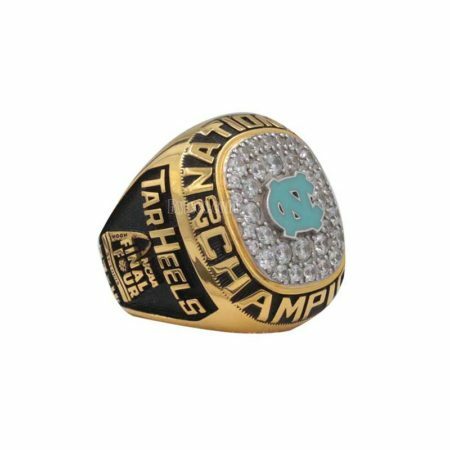 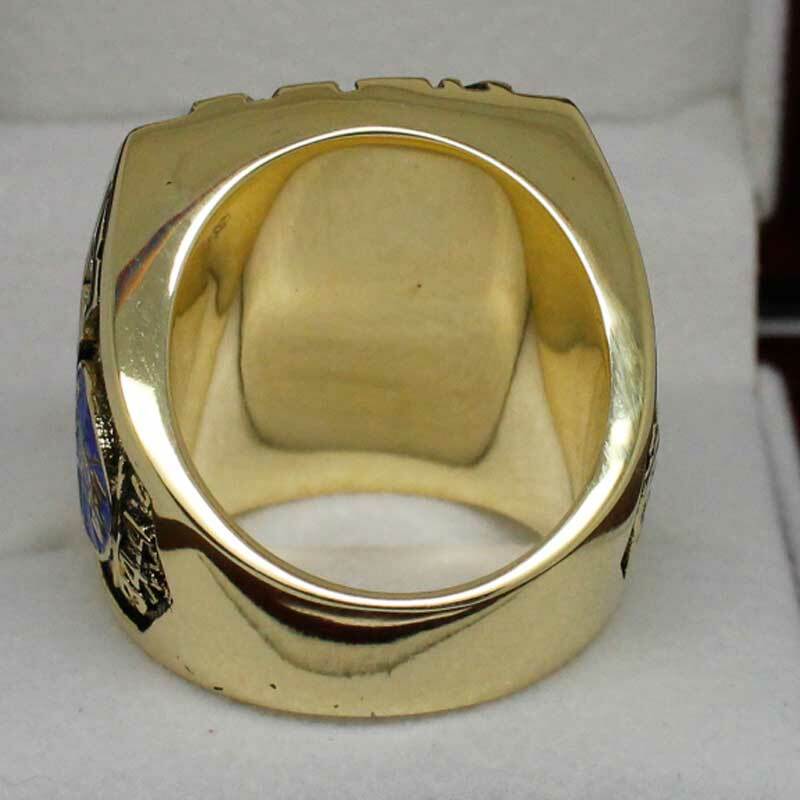 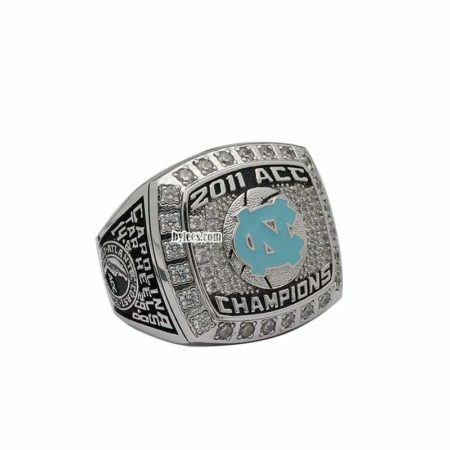 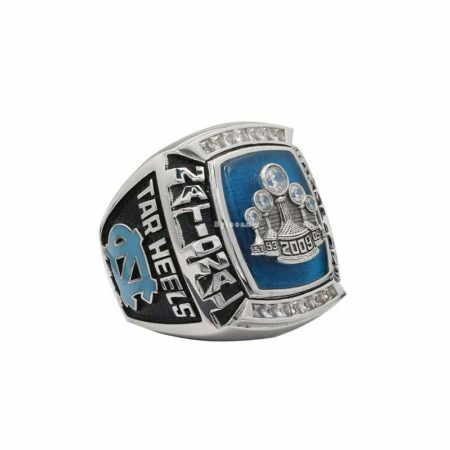 The 1993 UNC basketball National Championship ring commemorated the Tar Heels victory in the 1992-93 NCAA Division I men’s basketball Finals. 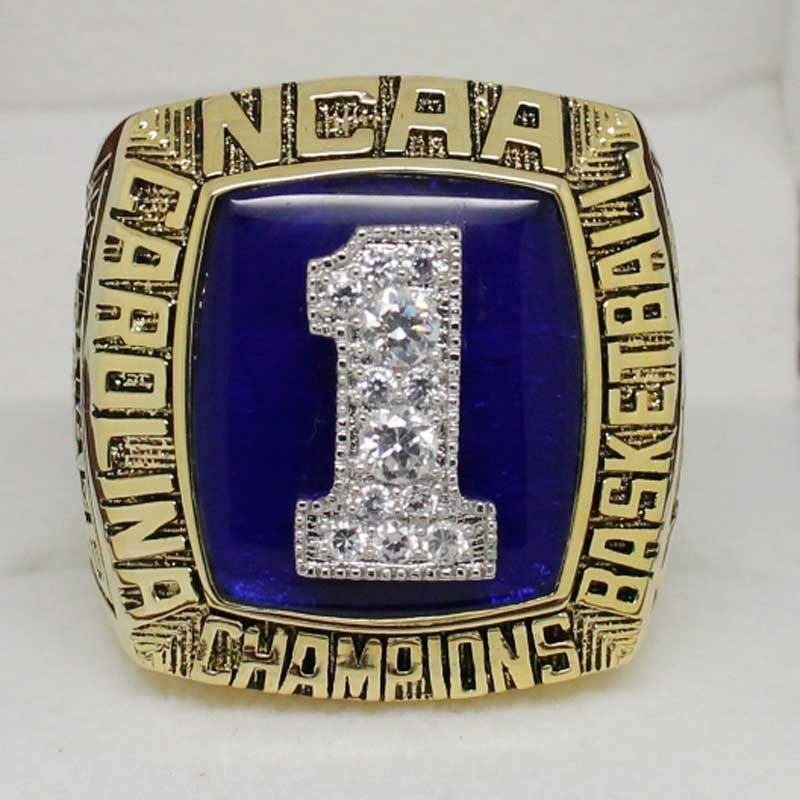 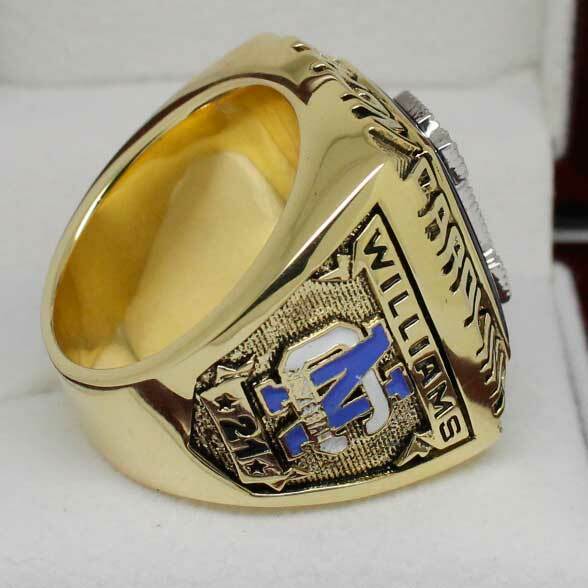 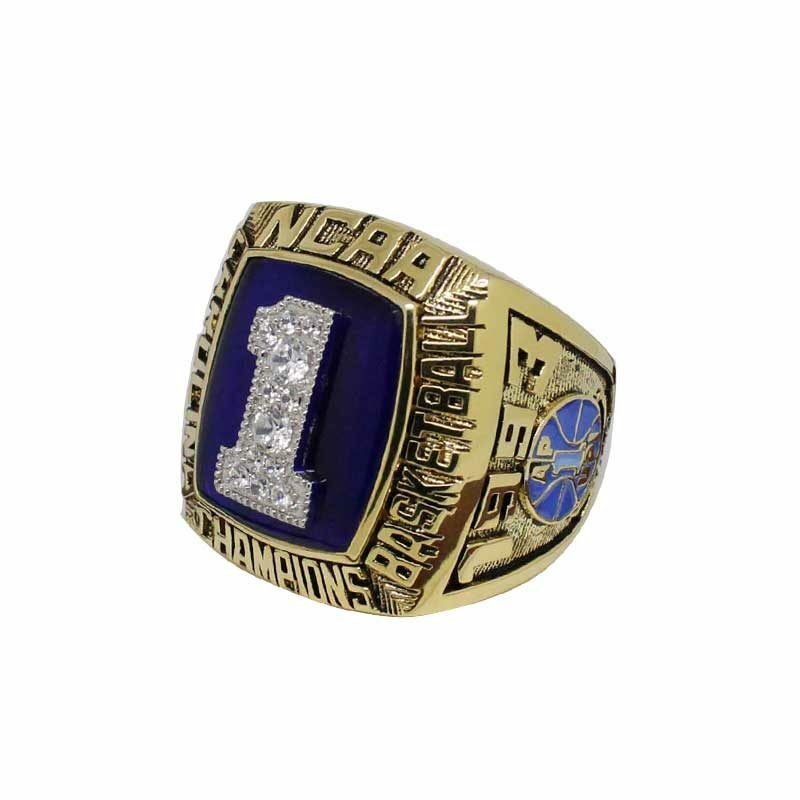 the Team,leady by Dean Smith, Donald Williams, George Lynch and Eric Montross,won the 1993 basketball national championship ring. 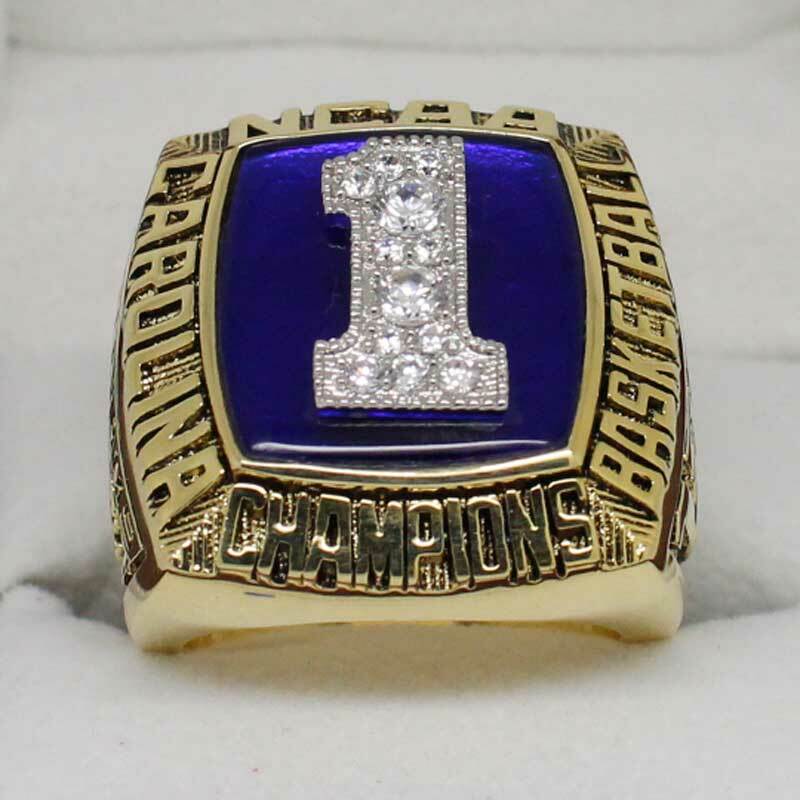 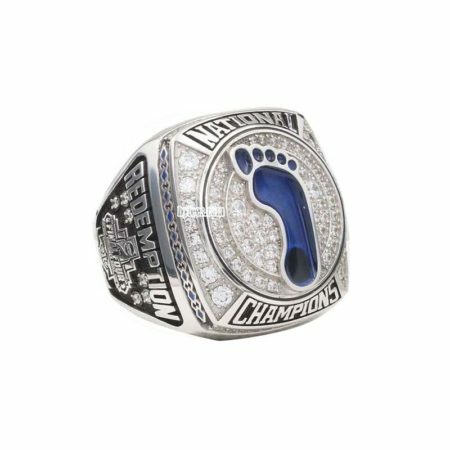 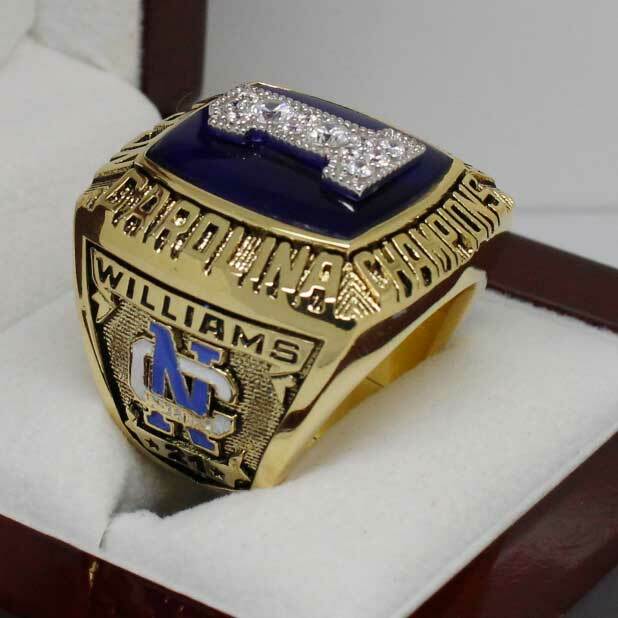 The UNC 1993 basketball championship ring is Smith’s second national championship title for North Carolina.